It’s no secret that Ferrari builds fast cars. 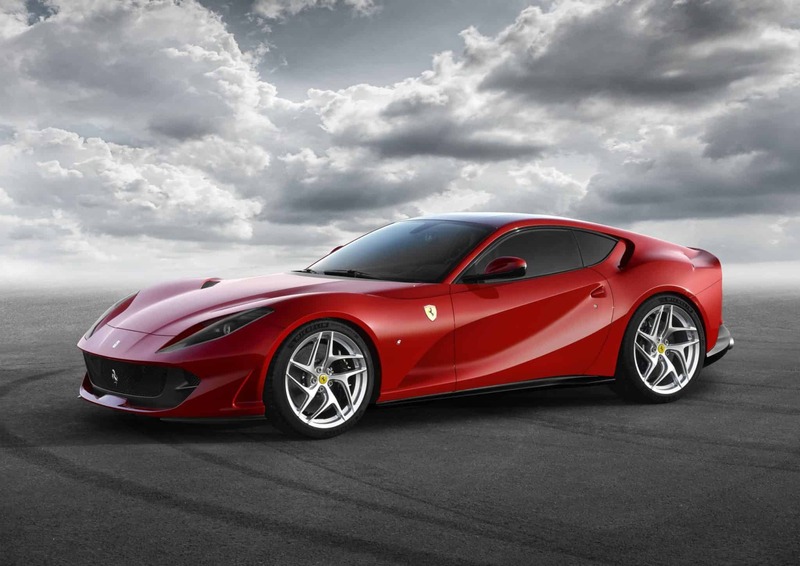 But the new 12-cylinder berlinetta, the 812 Superfast, takes speed to another level. It is the most powerful and fastest Ferrari in the marque’s history. Seen in silhouette, the 812 Superfast has a fastback sleekness: a two-box design with a high tail reminiscent of the glorious 365 GTB4 of 1969. 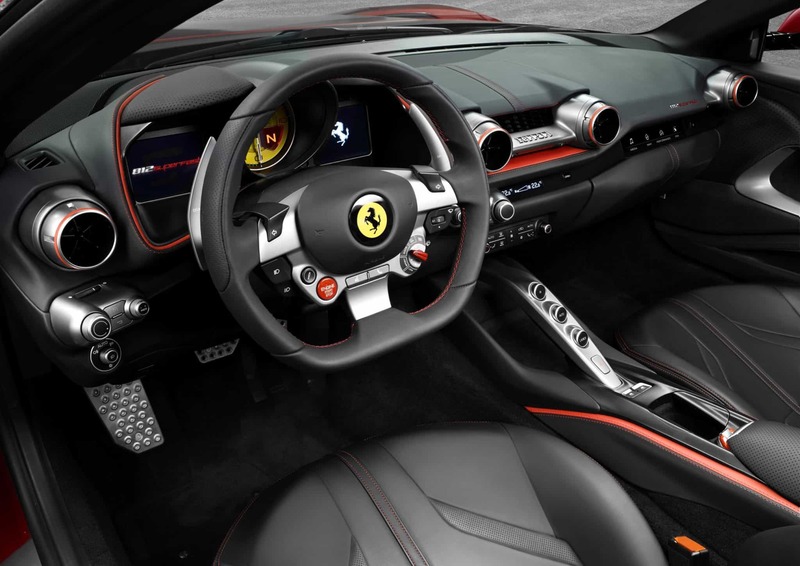 The design of the flanks visually shortens the tail and is characterized by impressively muscular wheel arches which imbue the 812 Superfast with the power and aggression warranted by its imposing V12. Full-LED headlights integrated into the design of the sculpted air intakes on the hood also emphasize that front muscle. At the rear, four round tail-lights inspired by Ferrari tradition emphasize a design crafted around horizontal lines and give the 812 Superfast a broad, imposing stance, visually lowering both spoiler and cabin. 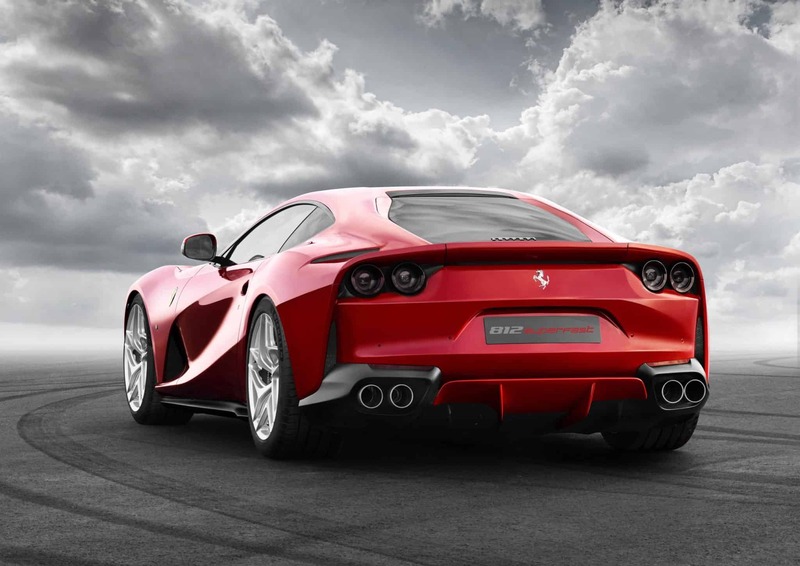 Powered by a new 6.5-liter V12 engine, the 812 Superfast achieves maximum power output at 8,500 rpm ensuring the kind of thrilling top-end performance that is the exclusive characteristic of Ferrari’s noble V12 heritage. These components work together to deliver a top speed of 211 mph and a 0-60 time of 2.9 seconds. The 812 Superfast is aimed at clients demanding the most powerful and exclusive Ferrari in the range: an uncompromising sports car that will deliver exhilarating driving both on road and track yet also be comfortable enough to allow its owners enjoy it as an all-round experience. The car is being launched in a special new color, Rosso Settanta, which marks the company’s 70th anniversary.